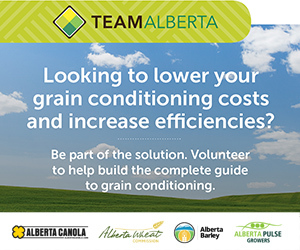 The Alberta Canola Producers Commission (ACPC) supports the new targets announced today by the Canola Council of Canada says ACPC Chair Colin Felstad. The Canola Council, which announced its new “52 by 2025 KEEP IT COMING” strategy in Winnipeg today, is focused on meeting growing demand for canola oil, seed and meal over the next 10 years. 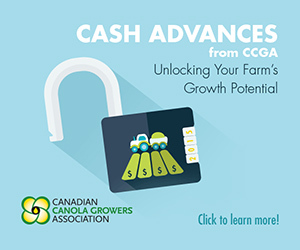 Felstad is referring the Canola Council of Canada’s newly announced targets of 26 million tonnes of canola production from a 22 million acre crop by 2025 to meet the global demand for high quality, healthy oils. 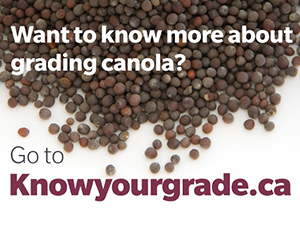 The Canola Council of Canada KEEP IT COMING strategy can be found at keepitcoming.ca. 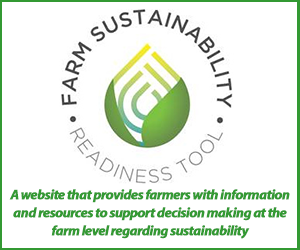 The ACPC represents the 15,000 canola farmers in Alberta and is a member of the Canola Council of Canada.